Facilities management is a comprehensive service combining the benefits of both planned maintenance and reactive maintenance for your business. At ACT we recognize that whilst every business tries to prevent problems from arising, sometimes the unexpected can happen. Our planned maintenance programme is designed to maintain your workplace whilst creating the minimum disruption to your workforce. 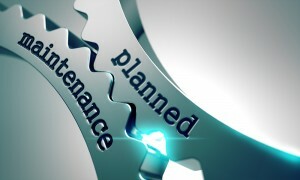 Planned maintenance deals with issues which are foreseen well in advance, for example redecorating, equipment servicing, the upgrade of a system or electrical rewiring. Reactive maintenance, or breakdown maintenance, is much more urgent. These issues often come out of nowhere and can seriously affect the functionality of your business, for example a water leak, storm damage or the breakdown of a piece of machinery. Facilities management combines both our planned and reactive solutions to provide a complete property maintenance service for your business. ACT maintenance solutions will work alongside you as a partner to your business. We will ensure your business has everything it needs to operate successfully on a daily basis. 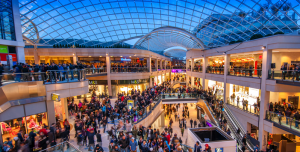 Services we offer include security solutions, catering, cleaning (this can include waste disposal and window cleaning), IT support, general building work and building and grounds maintenance. Why do I need Facilities Management? Hiring a company that specializes in property maintenance has many benefits for your business. Improved efficiency, easier team management and increased productivity are just some of the benefits our clients have discovered. By employing a property maintenance company you will reduce operating your costs as you will not be responsible for paying, training or offering any sort of company bonuses to any of the staff involved. You will also have the peace of mind that, should a breakdown or emergency occur, you will receive the cover of our reactive maintenance solutions. 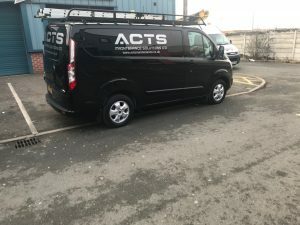 ACT maintenance solutions have been offering a complete property maintenance service – both for planned and reactive maintenance – to companies across the North West for many years. We recognize that no two businesses are the same, therefore we will assess your needs and offer you a service tailored to your requirements. We have a fully manned call center which is available 24 hours a day, 7 days a week, 365 days a year. Whilst this is essential for reactive maintenance, it’s also really handy to know there is always someone available if you need them. Our team of maintenance men and women are highly trained in their fields and will react to your call immediately. We have invested in the latest in internet and mobile technology, enabling you to log into and track progress with your job at any time. Our trained team work efficiently to minimize disruption to your workforce, so if a problem does arise, it isn’t there for long.